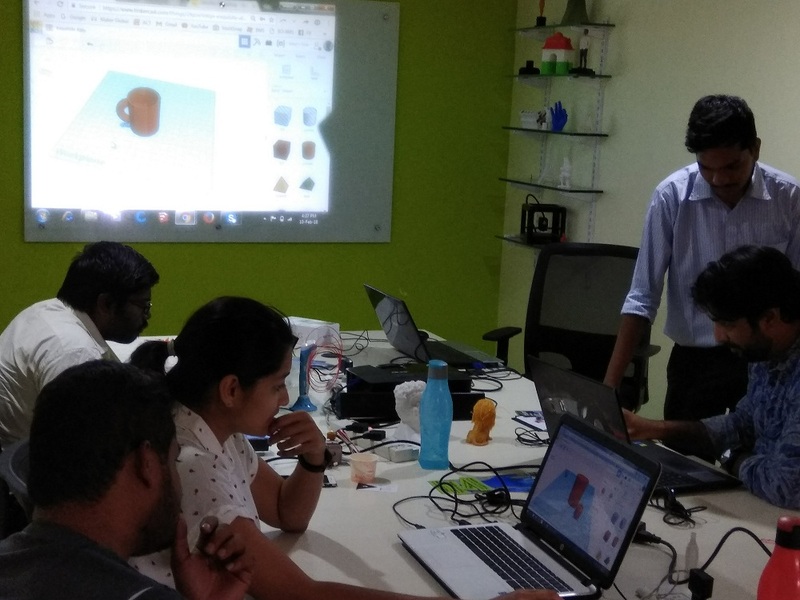 Maker Global 3D (www.makerglobal.in) is one of the fatest growing 3D Printing startup in India operating from Hyderabad . Which is very keen in spreading this next generation technology "3D Printing to all citizens of the country. In the path of fast spreading this importance technology, Maker Global is organizing a great Event on Hands on 3D Printing Workshops. 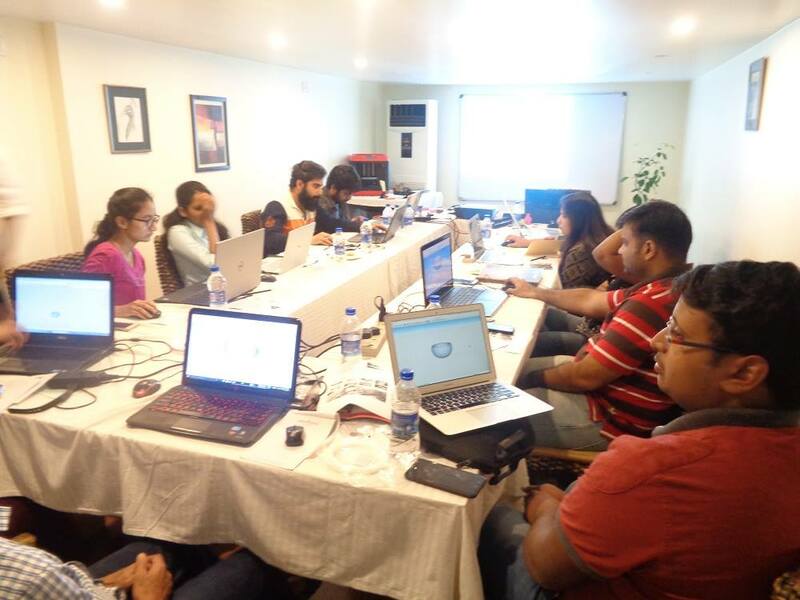 The 3D Printing Workshop is a one day event exclusively for beginners who want to get complete knowledge on 3D Printing with hands on experiences and gain exposure to the every main facets of 3D Printing including 3D Modelling, 3D Scanning and 3D Slicing. Engineering Students from all branches, Architectural Students, Tech loving School students and Enthusiasts. Research People, Industrialists & Entrepreneurial minds. It is Single day Event for about 4 Hour with three major Division. 4 Hour is excluding the coffee break. Kindly go through the detailed agenda attached below. Changing those Designs into 3D Print ready files. How to get better print? Answering in detail for all queries. Current Applications of 3D Printing in R&D, Manufacturing, Medical etc..
How 3D Printing can revolutionize every fields in coming days. Watching the Live Print and exploring 3D Printed Products. - 1 Hour Free Print. - Certificates will be provided on successful completion of the workshop.